I am a list person. More accurately I am a compulsive forgetter. Therefore, I also compulsively compile lists so as not to forget my entire job as a human. When in doubt, when in certainty, when in confusion, when in panic, when in excitement, when in any frame of mind at all...I make lists. I have lists for groceries to buy, projects to do, recipes to try, errands to run, thank you cards to write, prayers to pray, items to pack, dates to remember, bills to pay, chores to do, etc. I have a plethora of lists. 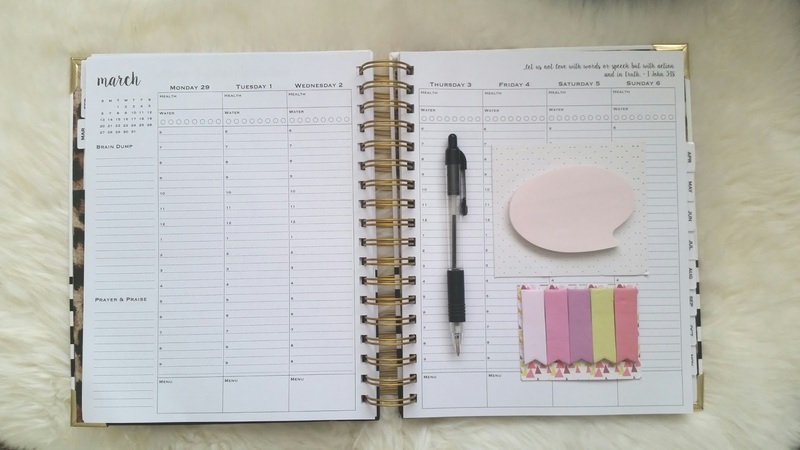 Being the super-duper-major-forgetter that I am, I often find myself lost without my lists. My phone has a tendency to randomly delete my important lists and notes without a trace. It's a conspiracy I am sure. This sends me into an absolute tail spin. Cannot function. Danger Will Robinson! Danger! Who am I? What am I? How do I do my life? So I thought I'd get a list for my lists. 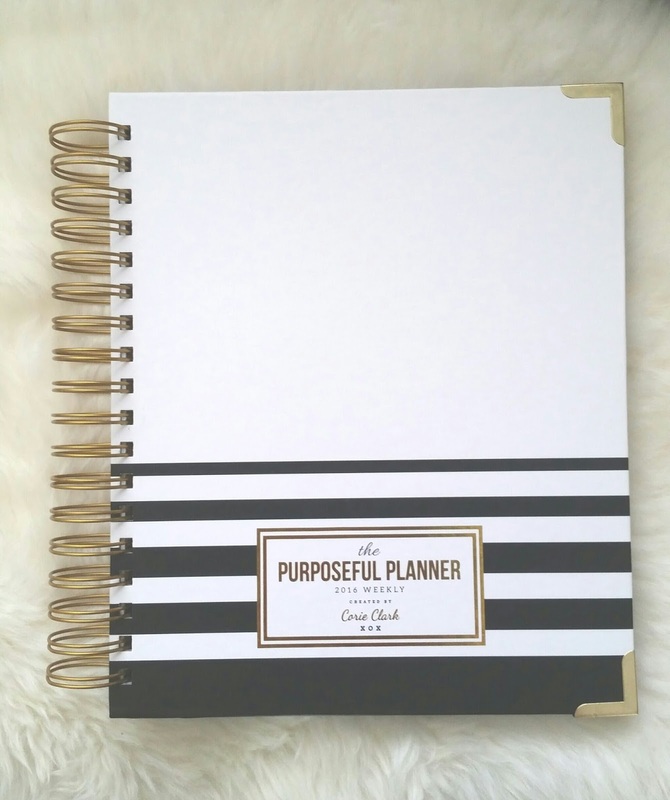 This handy dandy Corie Clark Purposeful Planner is my new lifeline. It has space for all of my lists! I can notate monthly budgets, meal plans, prayer and praise, monthly goals, room by room household chores, and there is even a space to track my daily water intake . There is also a nifty pocket in the front as a catch all for the miscellaneous extras I always seem to have. This Purposeful Planner is such a great tool to help me live a more organized and purposeful life. And the best part? Crossing things off!!! There is something very satisfying about taking pen to paper and marking through a finished task with a grand flourish.